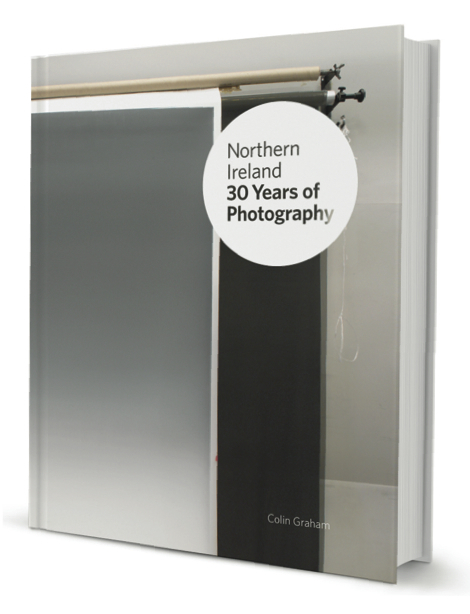 As part of the Northern Ireland: 30 Years of Photography book and exhibition I’ll be doing two talks in Belfast during the month of May. The first is a group discussion with some of the photographers whose work is represented in the show, the second a lecture based on and extending some of the ideas in the book. 17 May | 2-3.30pm | Public discussion event with curator, author and photographers (Sylvia Grace Borda, John Duncan, Mary McIntyre, Paul Seawright, Victor Sloan and Donovan Wylie) at the MAC. Details here. 7 June | 12noon-1pm | Public lecture by Colin Graham in the Factory space at the MAC. Details here.